70 in x 25 in. 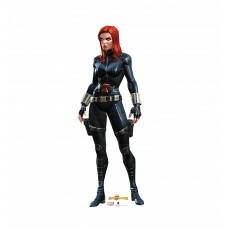 Our cardboard cutout of Black Widow (Marvel Contest of Cha. Items are printed and pro..
74 in x 37 in. 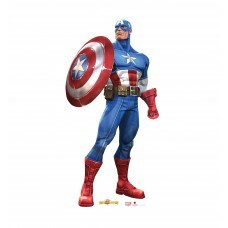 Our cardboard cutout of Captain America (Marvel Contest of. Items are printed and pro..
72 in x 29 in. 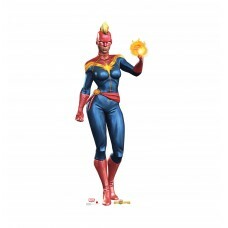 Our cardboard cutout of Captain Marvel (Marvel Contest of. Items are printed and prod..
72 in x 35 in. 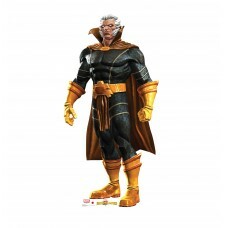 Our cardboard cutout of Collector (Marvel Contest of Champ. Items are printed and pro..
72 in x 31 in. 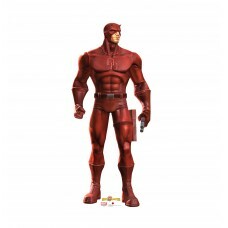 Our cardboard cutout of Daredevil (Marvel Contest of Champ. Items are printed and pro..
72 in x 38 in. 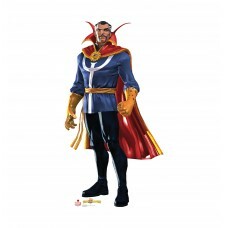 Our cardboard cutout of Doctor Strange (Marvel Contest of. Items are printed and prod..
75 in x 41 in. 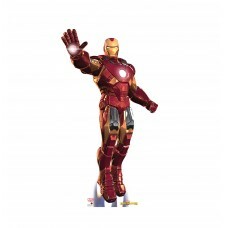 Our cardboard cutout of Iron Man (Marvel Contest of Champi. Items are printed and pro..
72 in x 30 in. 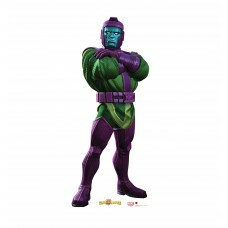 Our cardboard cutout of Kang (Marvel Contest of Champions. Items are printed and prod..
72 in x 26 in. 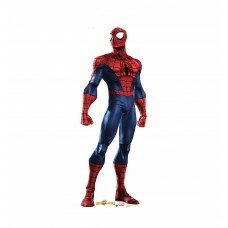 Our cardboard cutout of Spider-Man (Marvel Contest of Cham. Items are printed and pro..
72 in x 30 in. 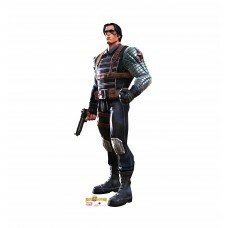 Our cardboard cutout of Winter Soldier (Marvel Contest of. Items are printed and prod..